Ready Support Services LLC Joins HireVeterans.com! Ready Support Services, LLC (RSS) is putting forth a grand effort to attract veterans to join the team today. 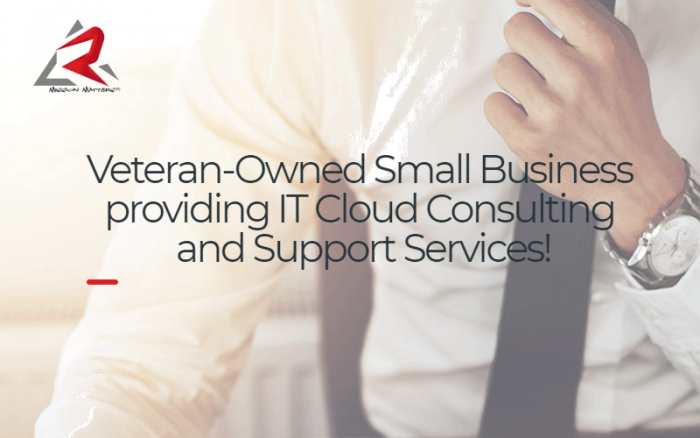 Ready Support Services, LLC (RSS) is a Veteran–Owned Small Business (VOSB), a veteran consulting company verified by the Department of Veterans Affairs Center for Veterans Enterprise. They began their operations over eight years ago and have grown due to excellent relationships with their clients. They are small, with just a 24 person team in an office in a small town, but they have the required knowledge that extends their reach and allows a few people to operate with the force of many! They achieve success because of how successfully they integrate with their clients. They believe that trust and respect are truly the foundation to great partnerships and they work very hard to maintain them both. One complaint most people have about consultant firms is that they can be disruptive. That many times employees fear outsiders coming in and destroying the workflow, but their clients have not seen those issues. They look to RSS because they lead with respect for their process and most of all their people! Click Here To View To All Of RSS' Available Positions!